We have a range of classes for all ages and abilities. Our aim is to make yoga accessible for all bodies and to share its many wonderful benefits in a safe relaxed atmosphere. We are continually adding new classes and teachers so check back often! ﻿All Levels Yoga﻿ with Theresa 5:30-7PM Spring Series April 22- June 3 NO CLASS May 13 and May 27 5 weeks This is a great after work class. Asana(postures), pranayama(breath) and a bit of meditation to cultivate strength, balance, flexibility, and equanimity. Good for most everybody with lots of modifications given. Great "substitute class" for Yoga For Guys(not currently offered this series). Yoga For a Healthy Back with Carolyn 8:30-10AM Spring Series April 2- May 28 NO CLASS April 16 8 weeks. Therapeutic yoga for addressing muscle imbalances of the spine, hip, neck and shoulders. Incorporates breathing, movement, and meditation techniques to explore postural awareness and find optimal spinal alignment. Release tight muscles and learn to access and strengthen those that support safe, effective posture and movement. Yoga Basics and Beyond with Theresa 8:30-10AM Spring Series April 24- June 5 7 weeks Learn the foundations of yoga and how to use asana(posture) and pranayama(breath) creatively to cultivate a yoga practice that meets your specific needs. Benefits for all bodies. Yoga and meditation have been shown to be effective in helping to reduce stress, increase concentration, and lessen anxiety in teens. 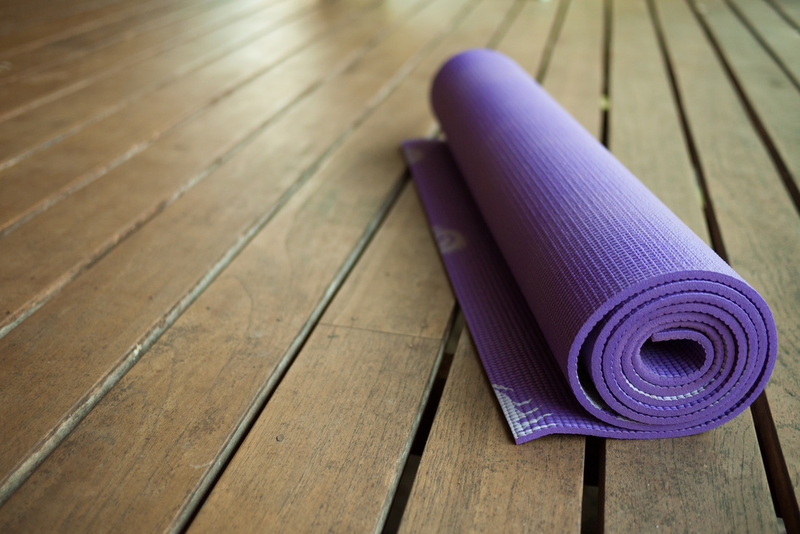 In many high schools across the US, yoga and meditation have become a part of the curriculum. These practices offer teens a much needed break and respite away from the pressures of academic vigor, social media, and competitive pursuits. This class teaches the fundamentals of yoga and meditation in a low key, low stakes, fun environment. Yoga For a Healthy Back with Carolyn 5:30-7PM Early Spring Series April 4- May 30 NO CLASS April 18 8 weeks. See Tuesday's class description. If you need help in deciding if a class is right for you, please do not hesitate to contact the teacher. They will gladly help you! Copyright © 2014 Hanover Yoga. All rights reserved. Website by Dark Roast Designs.